water view setting of this secluded Door County gem. 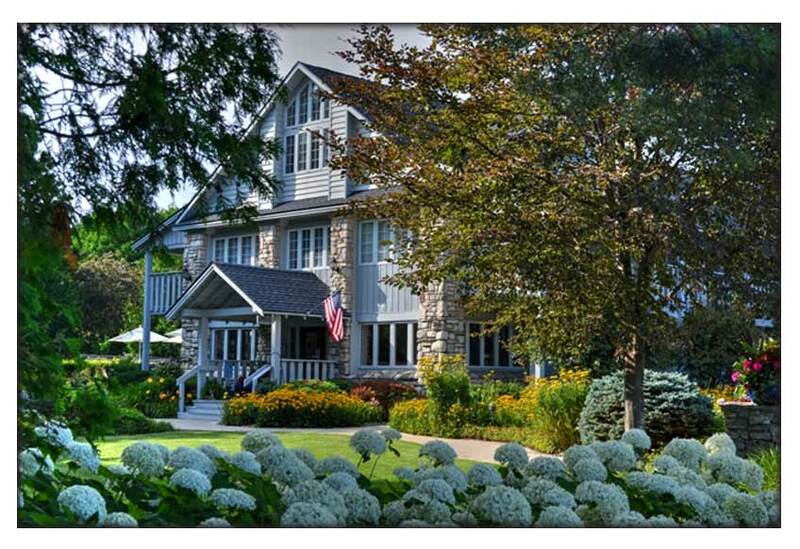 The Country House Resort offers a unique combination of luxury, romance, and relaxation in the historic village of Sister Bay, WI. 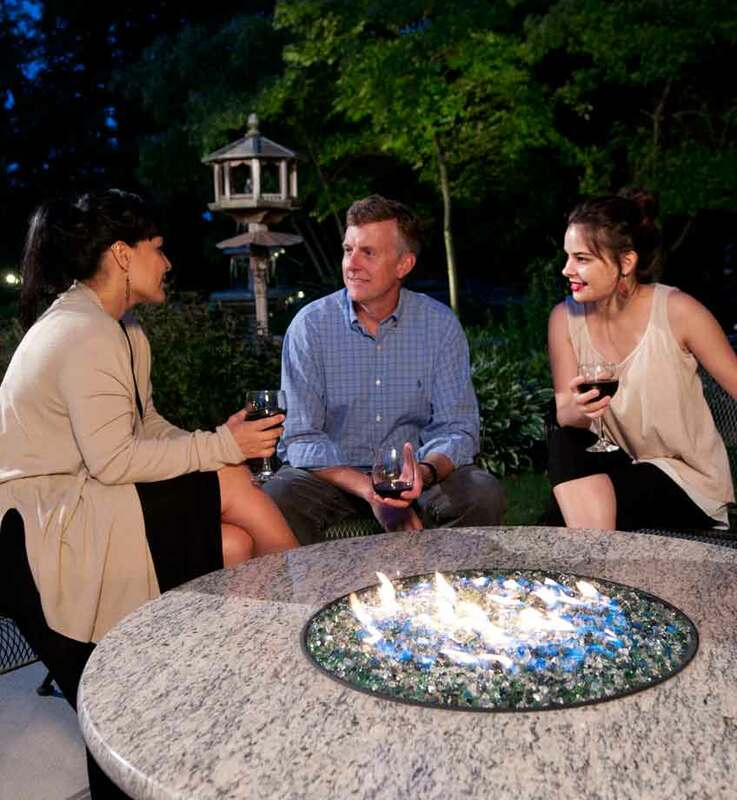 We cater to adults and provide privacy to those who savor it. The Country House’s subdued framed cedar exterior, accented with native stone, boasts covered private verandas which give guests a sweeping view of the Green Bay waters and the resort’s fountains and gardens. Our 46 rooms and suites cover a wide range of amenities and price points to meet a variety of needs and tastes. 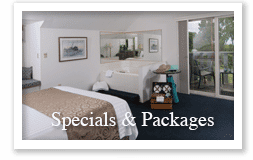 We have the perfect accommodations for your honeymoon, romantic getaway, girl’s week end, golf trip and more. 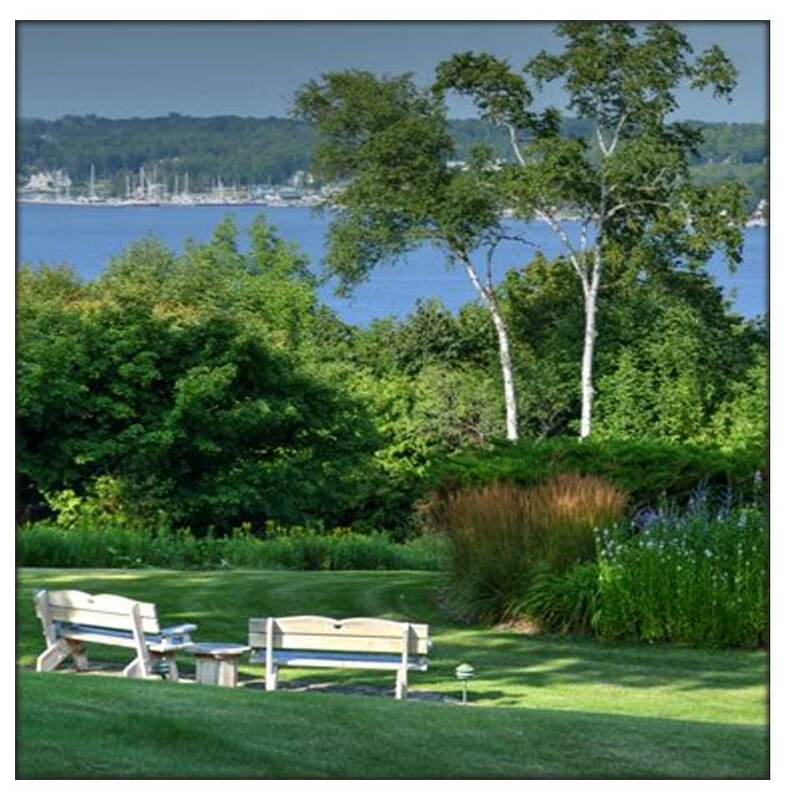 will captivate you from the moment you arrive, nestled on 27 secluded & wooded acres on a rolling bluff with 1,100 feet of private shoreline. Located just south of downtown Sister Bay, 1/4 mile off Highway 42 at the north end of Highland Road. You will not soon forget this wonderful resort. 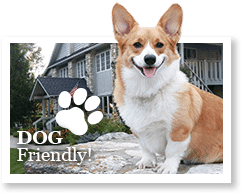 Adults, children 13 years and older, and well-behaved dogs are invited to join us. It’s the perfect spot for celebrating, whether it’s a romantic honeymoon, a friend’s getaway, or a special occasion. 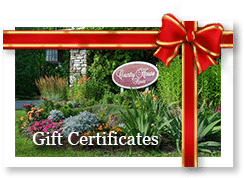 Here are our complimentary offerings Spring, Summer and Fall. Complimentary coffee & tea is available in the lobby throughout the day. A deluxe European buffet breakfast is included with all rooms during spring, fall and peak seasons. Computer for guest use, located in the lobby. Lawn games including shuffle board, horse shoes, bonce ball, corn hole (bean bag toss) & badminton. Sixty percent of our guests are repeat visitors or have been referred by our loyal guests. 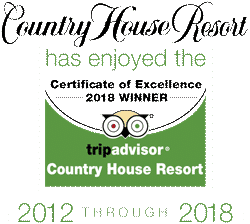 We invite you to visit and become part of our Country House family.